There was a profound level of cynicism going into this year’s BlizzCon. Blizzard themselves put a strange amount of effort into telling people not to get their hopes up, and the whole community — myself included — seemed to look toward the convention not so much with excitement as fatigue. I can’t say that pessimism has proven entirely unjustified, but for me, there is one silver lining. For the most part, BlizzCon 2018 has felt underwhelming thus far. Most of what’s been announced is predictable, uninspired, or otherwise disappointing. World of Warcraft’s news so far consists only of a release window for WoW Classic, which I have no interest in, and a breathtakingly tone-death speech in which Jay Allen Brack sung the praises of Blizzard’s inclusive and welcoming community and then immediately pivoted into talking about Battle for Azeroth, an expansion specifically designed to divide the community and foster animosity between players. Oh, yeah, and a new cinematic, which didn’t really offer much, actually. Hearthstone has another new expansion, themed around Trolls this time. Maybe this is exciting for Hearthstone fans, but this just seems like more of the same to me. 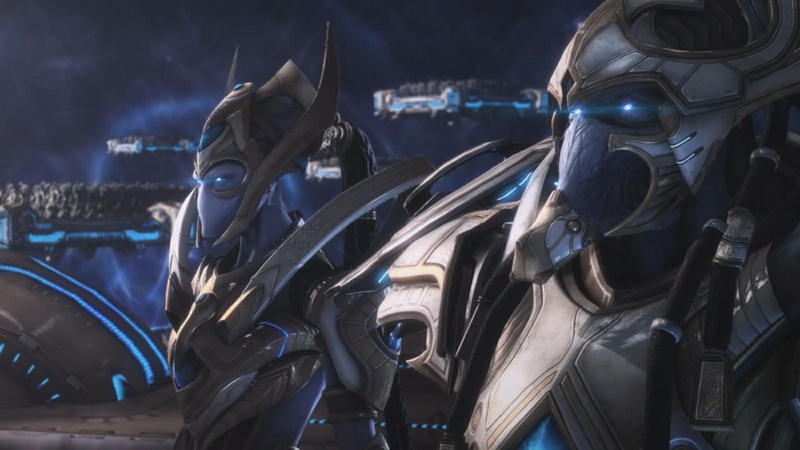 StarCraft II saw Zeratul of all people announced as the next co-op commander. This got barely a mention in the opening ceremony, and I had to go to the official website to see the trailer and get details. My knee-jerk reaction was serious disappointment. I can think of lots of more interesting characters to become commanders. However, having looked over the preview, he does seem to have some unique mechanics to offer, most especially his ability to enhance his army by collecting randomly generated Xel’naga artifacts. I still would have strongly preferred Selendis. Seriously, she’s been one of the most requested characters since co-op launched. What do we need to do to get her in the game? Surprisingly little hype was built around the fact everyone on Battle.Net is being given Destiny 2 for free. That seems like it should have been a bigger deal. What I’ve played of Destiny 2 didn’t wow me, but now that I own the full version, I might give it another try at some point. Of course, I’d be remiss not to mention the new Diablo mobile game, Immortal. As these things go, it actually looks fairly cool, but as it’s mobile-exclusive, I’ll never play it. I don’t use mobile devices. Never have. Honestly, I’m wondering if Blizzard games are just not for me anymore. The company has evolved into a new direction. There’s nothing objectively wrong with it, but it’s not the same developer I used to love. And it’s just not the same without Metzen. However, there is one thing here that excites me. Now this was a pleasant surprise. I thought it possible a Warcraft III remaster might come someday, but I was not expecting it so soon. I tell you, when they rolled that remake of the original Reign of Chaos trailer, I literally started shouting “Yes! YEEEESSS!” at my monitor. Such a moment of pure nerdgasm. 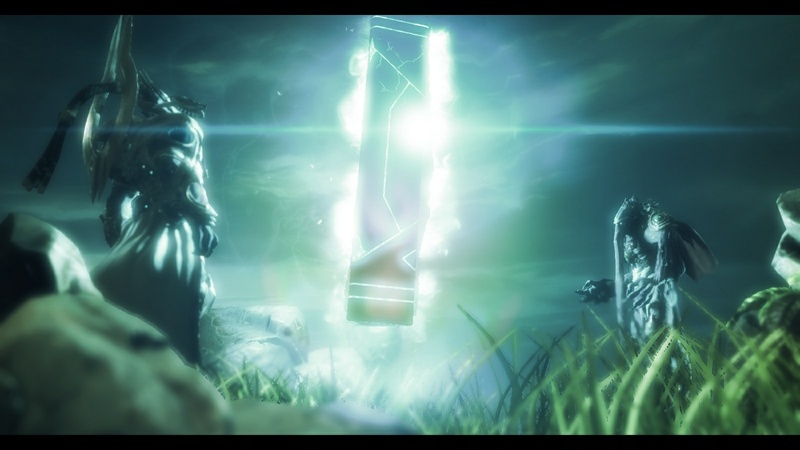 It seems too much to hope for, but how amazing would it be if all the cinematics were redone like this? Even if they’re not, the updates to the in-game graphics are almost cinematic quality. It’s stunning. This is not a slapdash effort like the StarCraft remaster. This is a true modernization. 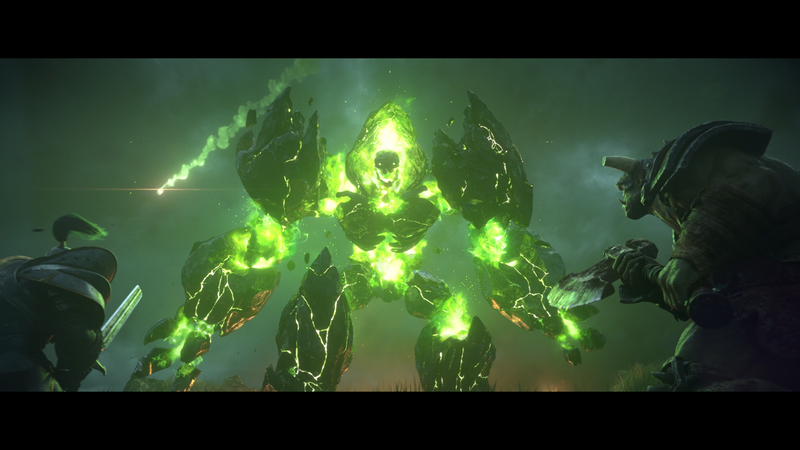 In fact, the official site describes Reforged as a true remake, including balance changes and gameplay tweaks. My one complaint is that it’s a bit over-priced. Pre-orders are already live, and even the base version is a whopping $40. Even considering what an impressive effort this is, that’s a steep price for a game from last decade with no new content. I suppose I should try not to get too hyped. The other game remakes I’ve played — even good ones like The Age of Empires Definitive Edition — didn’t hold my attention for long. At the end of the day, it will still be a nearly twenty year old game I already played to death. But Warcraft III was my favourite game of all time, at least until TSW came along, and even now it’s kind of a tie between the two. The thought of bringing it into the modern day brings out my inner twelve year old and sends a shiver of excitement down my spine. If nothing else, I hope this encourages people who never played Warcraft III to give it a shot. It’s a true classic, and one of the greatest epic stories in gaming. Right now my usually unshakeable Blizzard fandom is at an all time low. I played Blizzard games for the story, but Blizzard now seems to have given up on meaningful narrative for all of its games with the exception of World of Warcraft, whose plot is currently going off the rails on the lazy train. Still, old habits die hard. I’m sure I’ll still be there watching the opening ceremonies live, and if I’m to keep that tradition alive, I might as well also do my traditional post of wishes and predictions for what’s ahead. This is one of those weird BlizzCons where you wonder why they’re even holding the convention. It doesn’t seem likely that there will be any major announcements, and a relative lack of news panels on the schedule seem to back this conclusion. Maybe BlizzCon is just about the eSports now? It would track with the overall direction of the company lately. There will be announcements, of course. I just don’t see any of them being big news. WoW has already spilled all the beans on 8.1. We’ll probably get some info on 8.1.5 and a brief tease of 8.2, but big or detailed revelations are unlikely. Heroes of the Storm and Overwatch will both inevitably announce one or two new heroes and/or maps, but that’s hardly news at this point. Similarly we can expect a new Hearthstone expansion, but again, those come out so often it’s hardly noteworthy these days. StarCraft is a big question mark. There is a 45 minute “What’s Next” panel listed for StarCraft II on the schedule, so they must have something to announce, but I’m not sure what. A new co-op commander is the obvious answer, but we just got Tychus, and considering how long he took, I doubt we’ll see another for some months yet. A new co-op map is a possibility, but is that enough to fill up a 45 minute panel? That does leave the elephant in the room, though: Diablo. There has been a surprising amount of momentum building for Diablo lately. 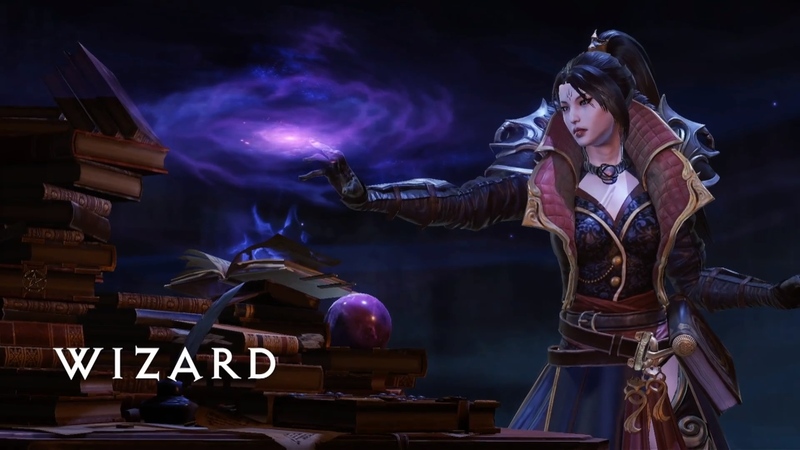 The announcement of the Book of Adria and a new comics series, as well as a bunch of new Diablo apparel bearing the tagline “Reign of Terror,” which does sound suspiciously like an expansion title, though we’ve been misled by things like this before. Also, a Diablo “What’s Next” panel is scheduled for the main stage immediately after the opening ceremony, a timeslot normally reserved for whatever the biggest news to come out of the convention is. I’ve been hoping for another expansion for Diablo III for years and been disappointed every time, so I refuse to get my hopes up again. A lot of people are jumping on the Diablo IV bandwagon, but given Blizzard’s, shall we say, stately pace of development, I think a whole new Diablo game this soon is all but impossible. I also think the announcement of an entire new game would call for more than two panels at the convention, but two is all Diablo is getting according to the current schedule. There’s also been wild rumours of a Diablo Netflix series of all things, and while I think there’s a decent chance it may be announced at BlizzCon, I don’t see it filling up a “What’s Next” panel, which are always about new game updates. Considering all that, I believe the most likely scenario is that we will see the announcement of another DLC for Diablo III, possibly alongside (maybe even tying into) the Netflix series. I expect a new class (probably druid or something similar), and maybe a small amount of new story or a new gameplay feature. The trouble is most of the things I’d want to see at BlizzCon this year are so vanishingly unlikely it’s hardly worth mentioning them even as a wishlist. I want WoW to announce an end to the subscription, Pathfinder achievements, and the Alliance/Horde conflict. I’d also like to see Vrykul, Forsaken High Elves, and Sargerai as playable Allied Races. And hey, might as well throw in that dark ranger class I’ve wanted forever while we’re at it. And bring back artifact weapons! And badges! I want a single-player campaign and a permanent, repeatable co-op mode for Overwatch. 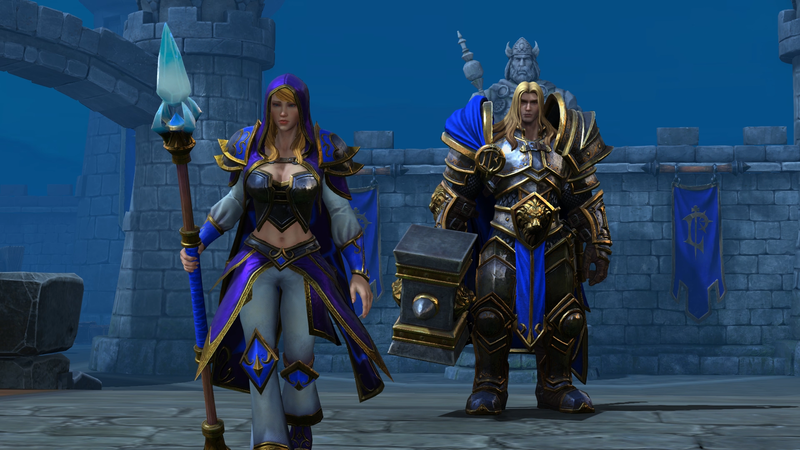 A robust co-op mode for Heroes of the Storm would be pretty cool, too. I’d like to see Selendis announced as the next co-op commander — this at least is somewhat within the realm of possibility — with a strong focus on air units, and the Planetcracker. 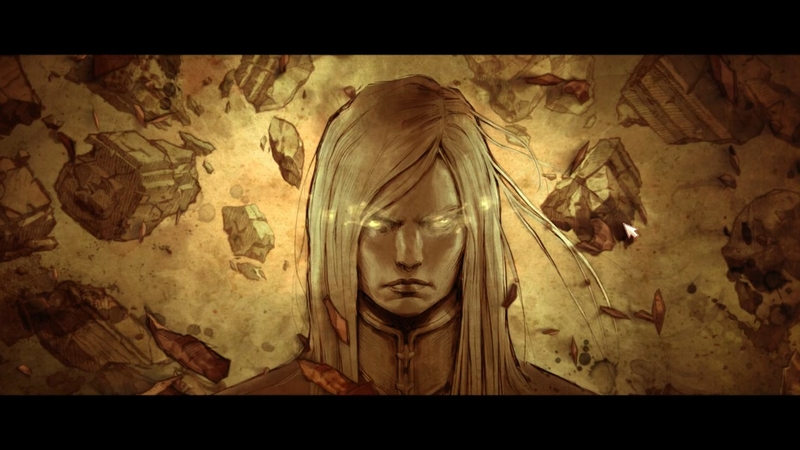 I’d also love more story DLC for StarCraft II. 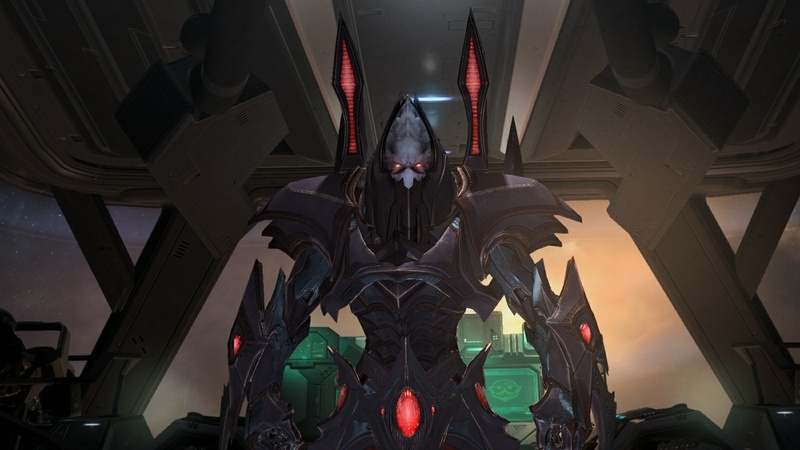 Again, ideally focusing on Selendis, though I’d also accept stories about Stukov or Talandar. Most of all, I want a new expansion for Diablo III, with a full graphical overhaul to the Heroes of the Storm/SC2 engine, redemption for Leah’s soul, Imperius as a boss we can kill, a new class, and a final resolution to the Eternal Conflict. But of all of those, Selendis in co-op is the only that seems even remotely feasible, unfortunately.